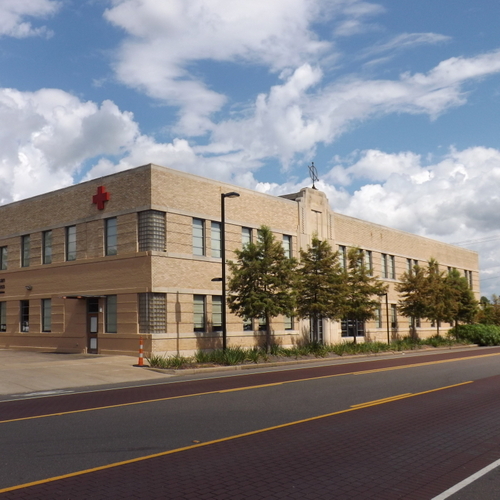 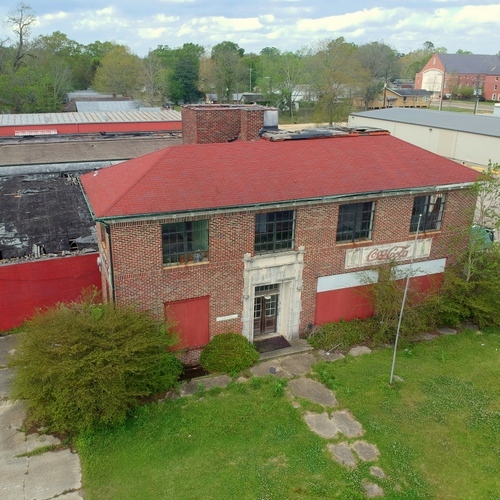 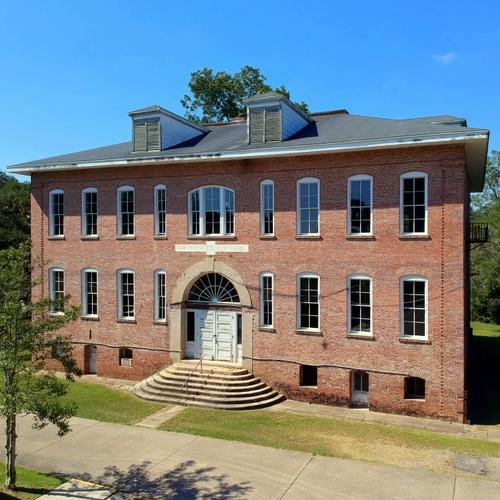 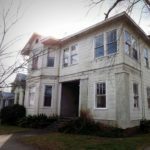 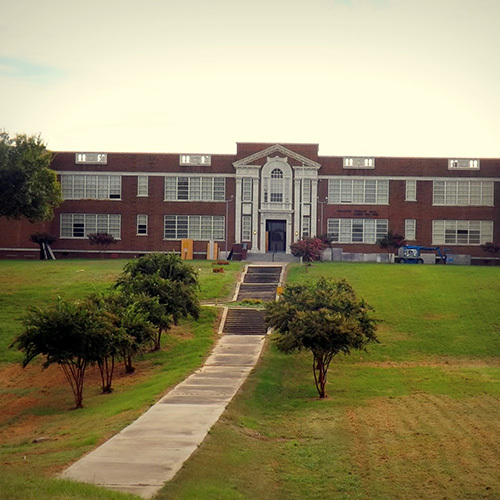 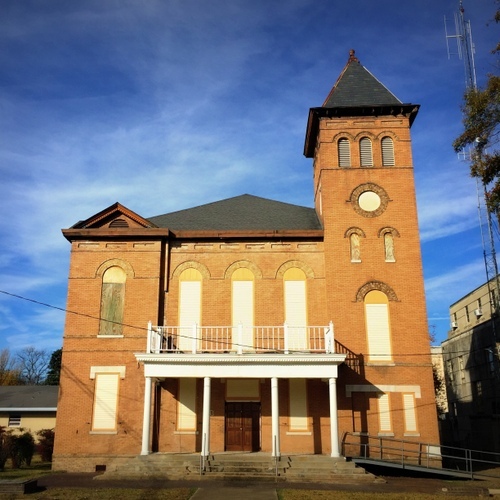 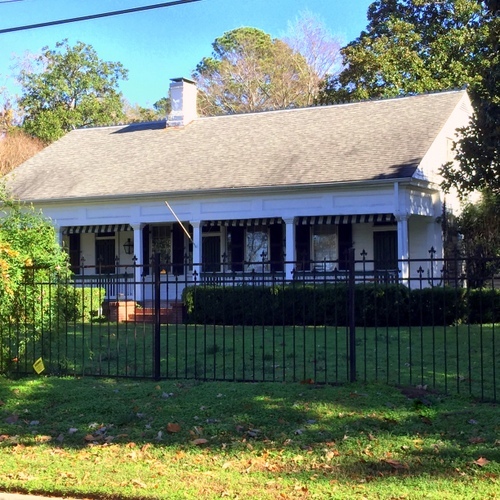 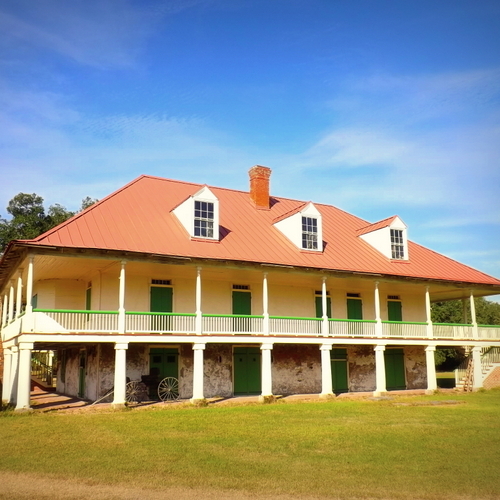 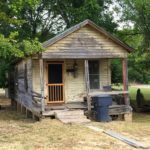 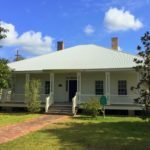 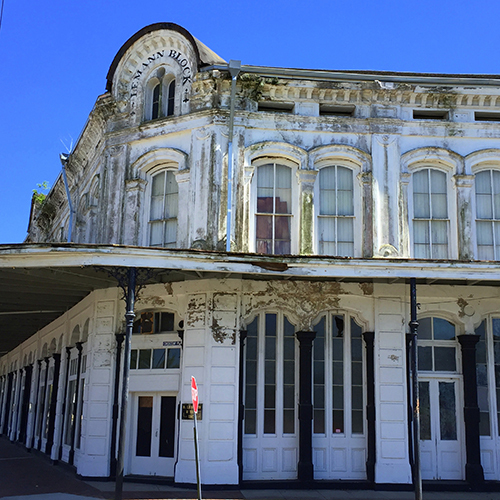 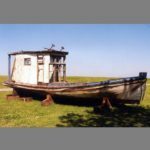 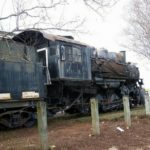 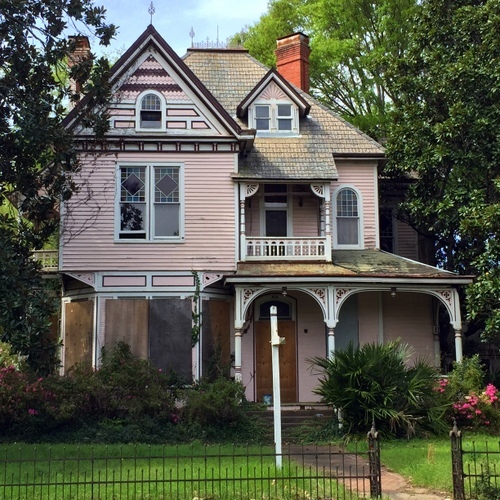 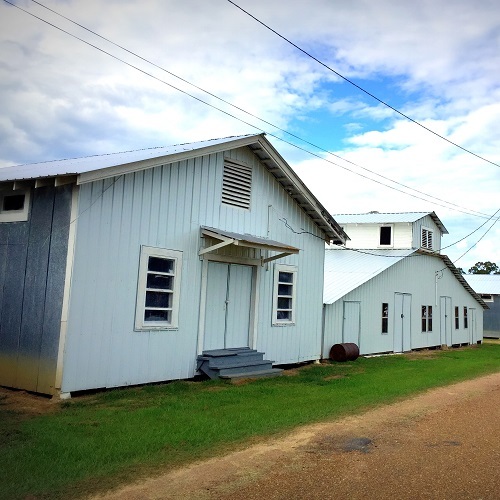 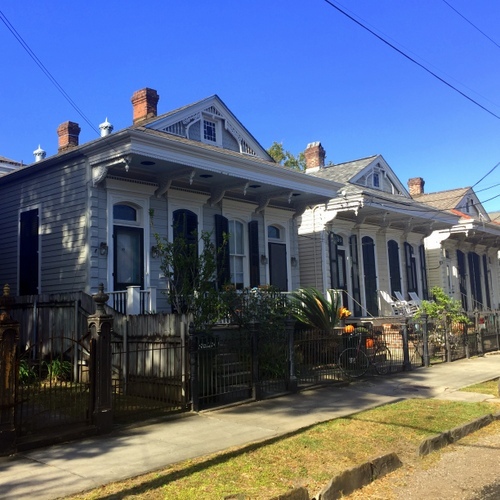 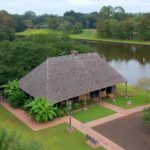 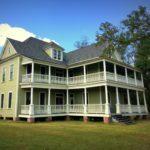 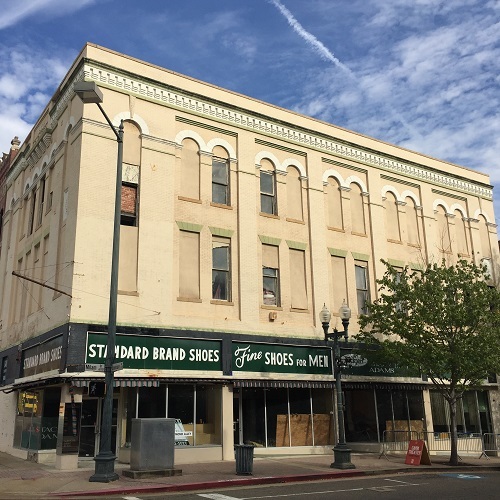 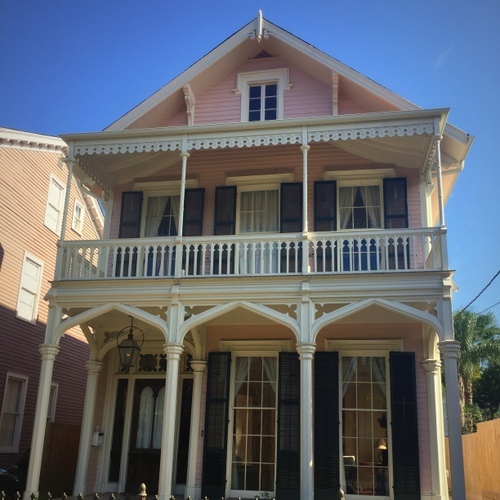 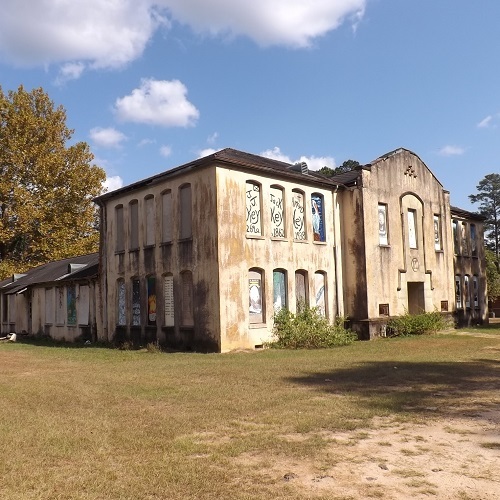 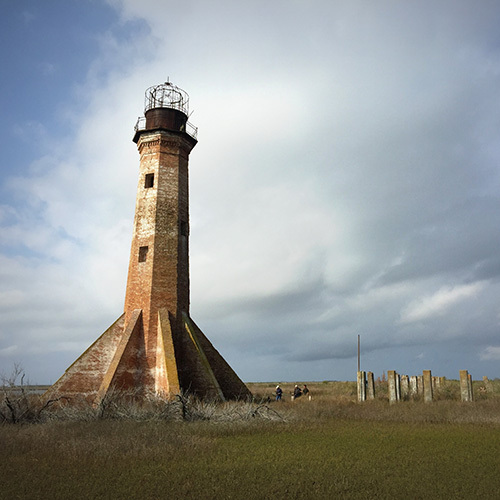 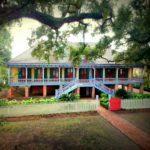 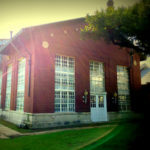 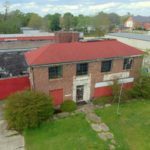 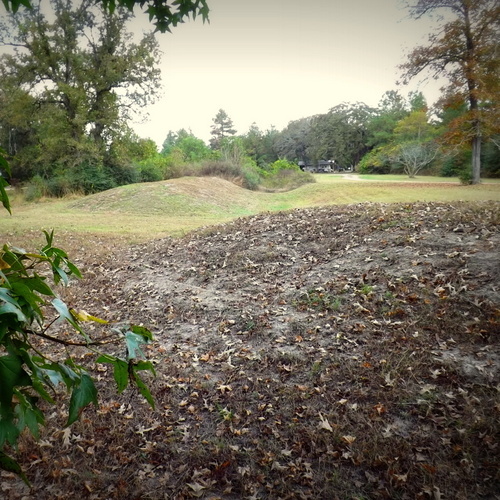 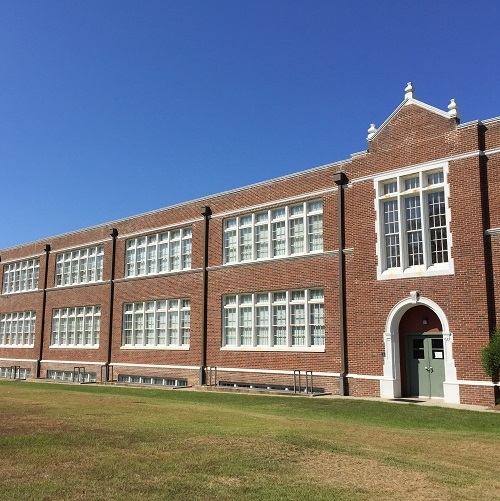 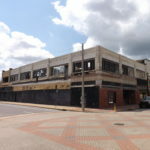 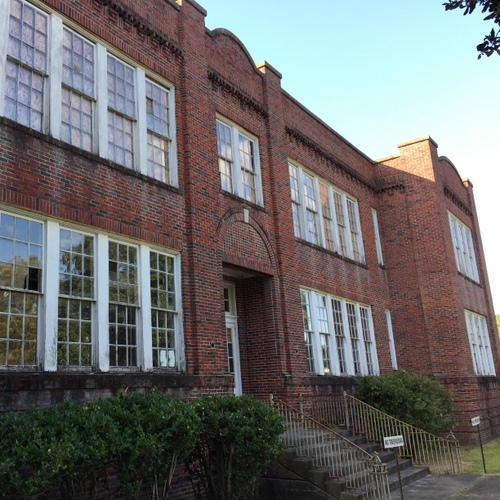 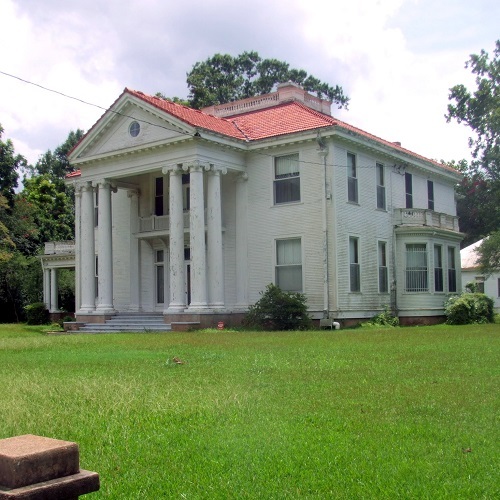 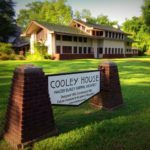 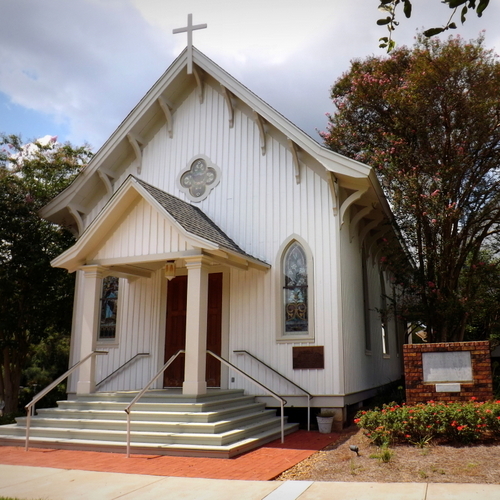 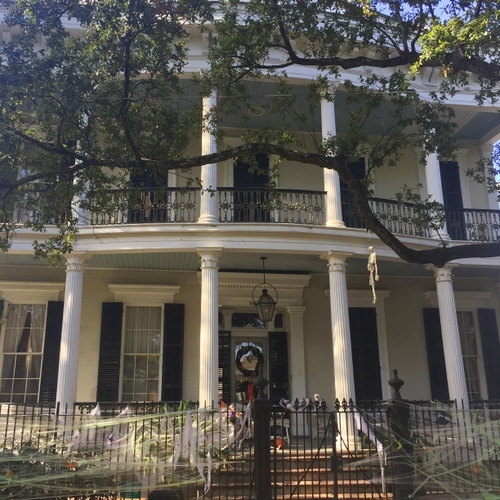 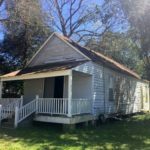 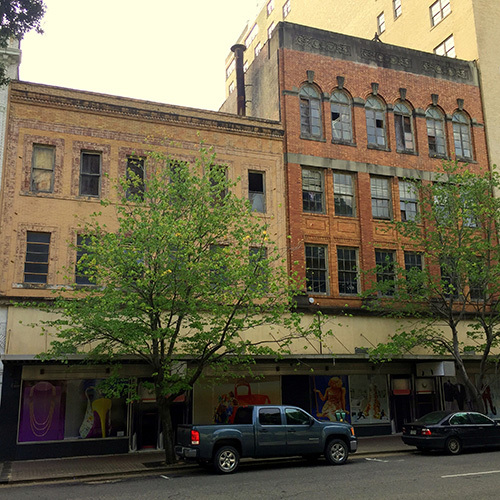 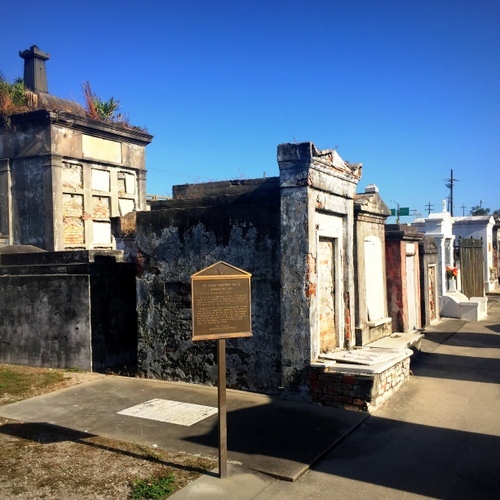 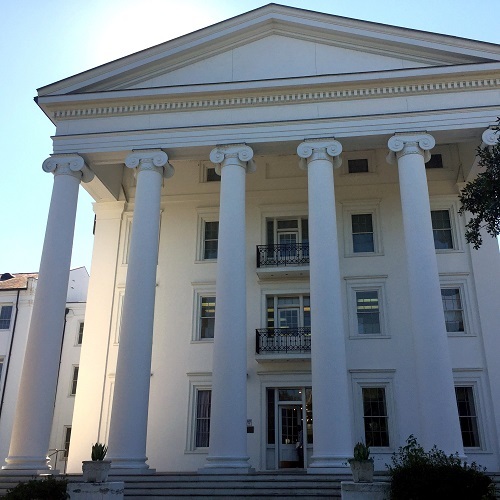 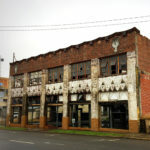 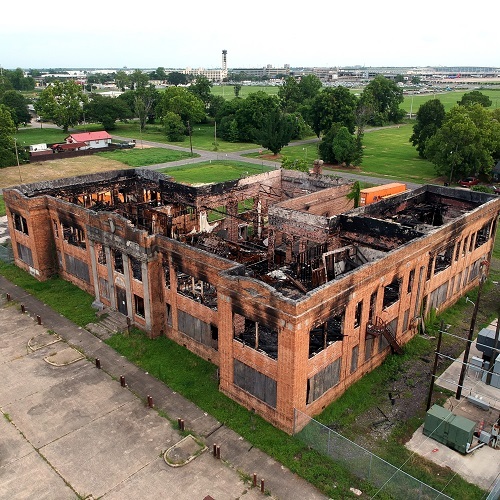 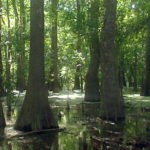 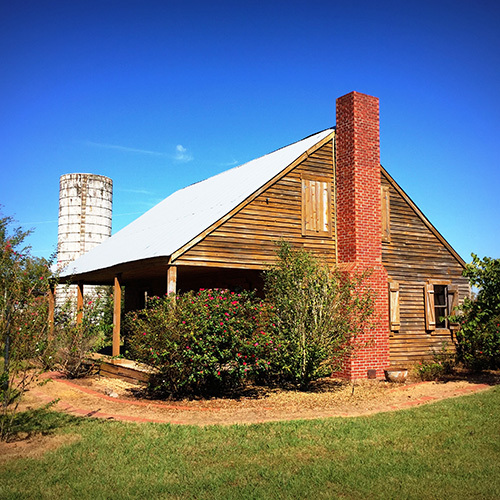 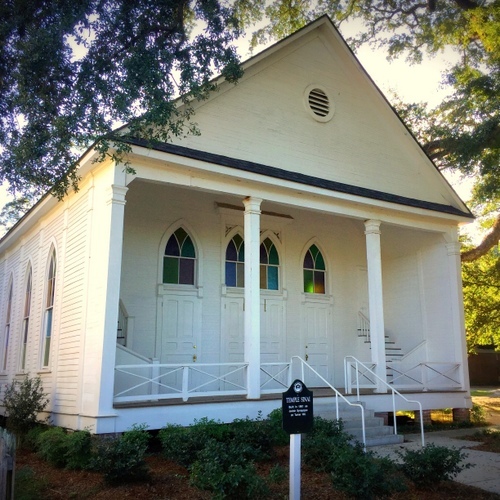 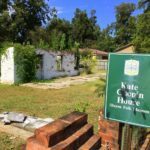 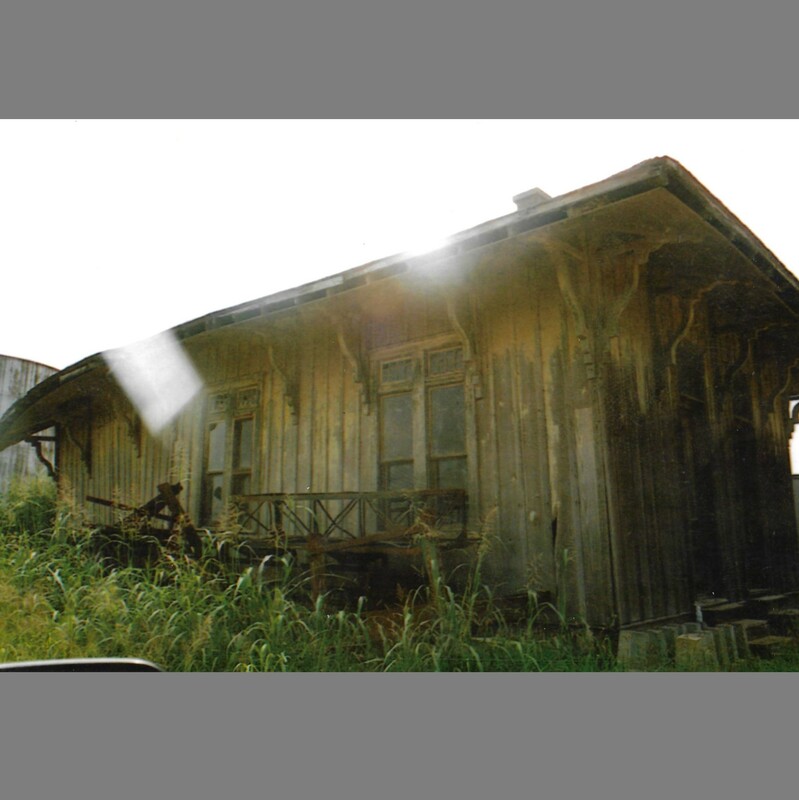 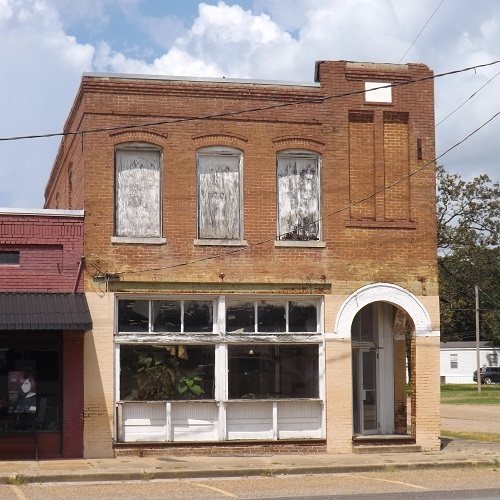 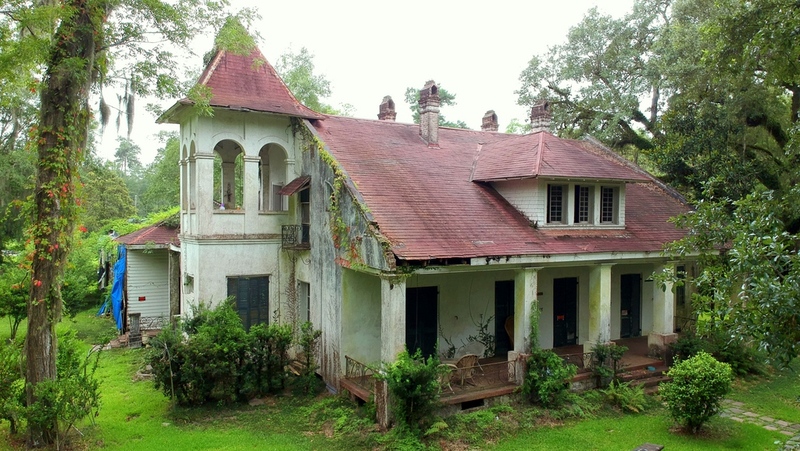 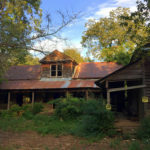 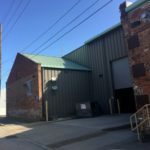 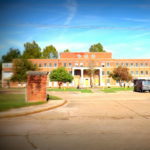 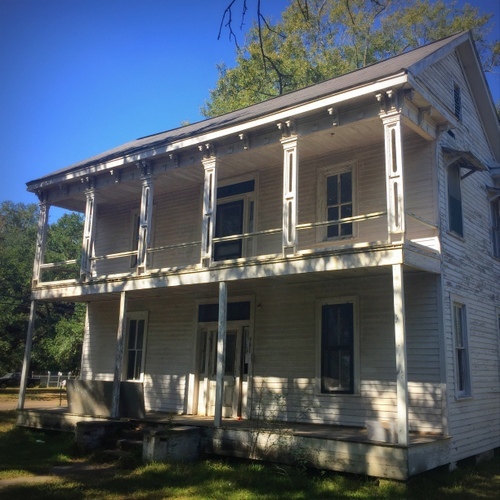 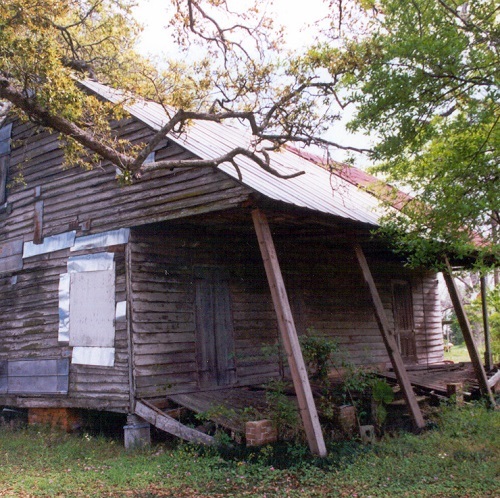 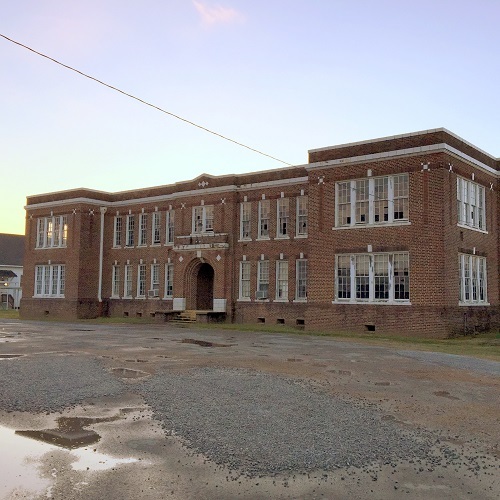 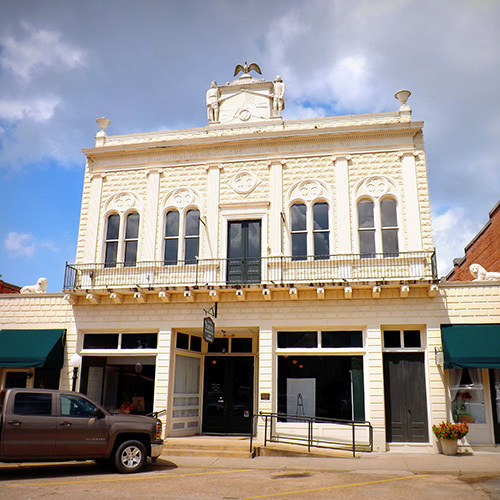 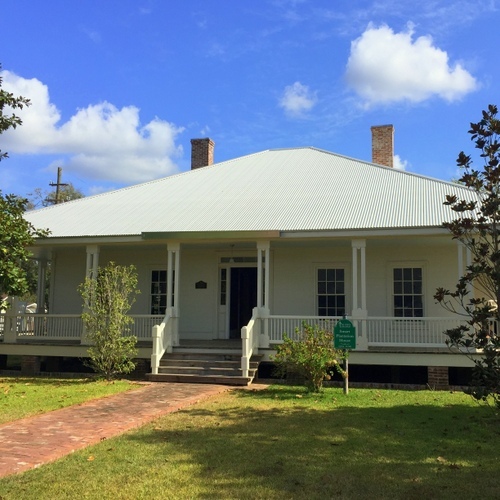 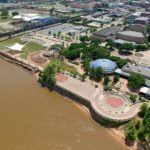 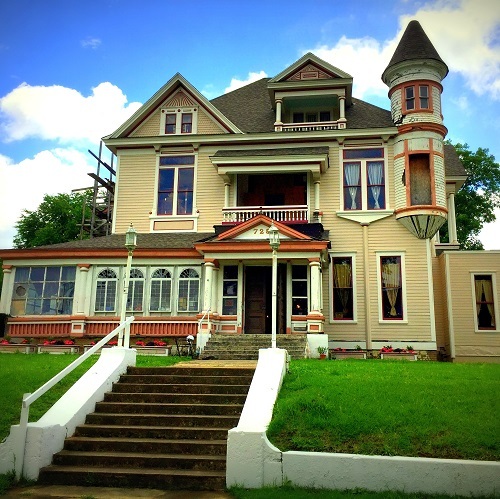 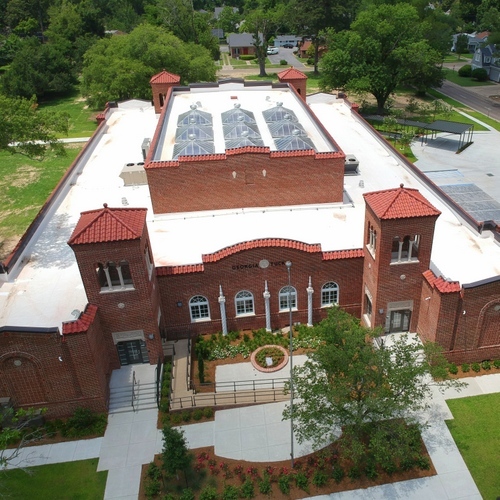 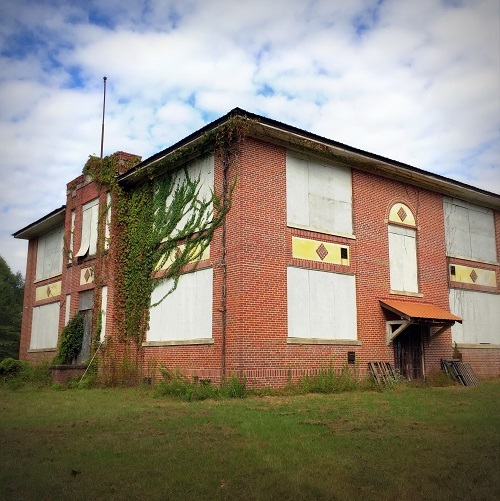 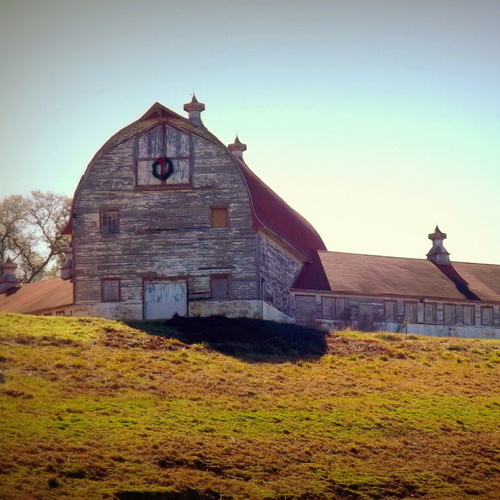 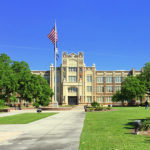 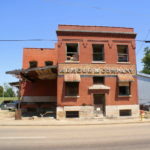 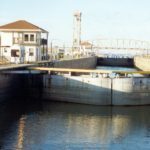 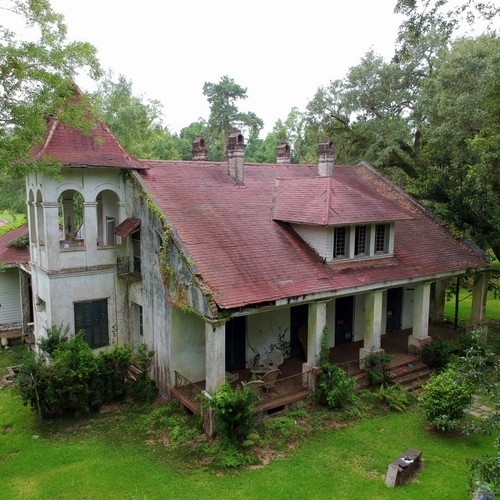 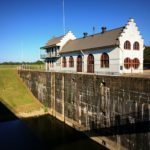 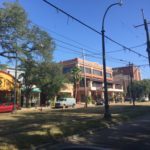 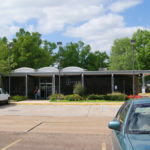 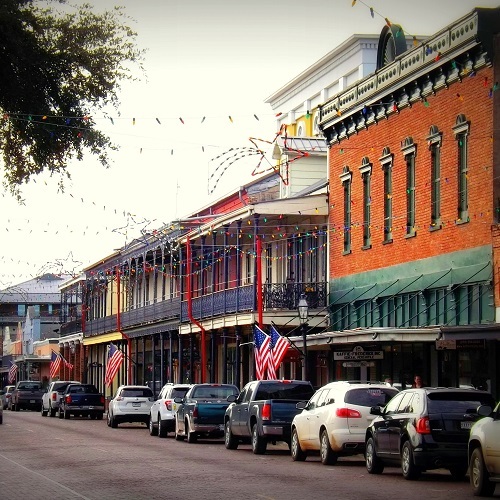 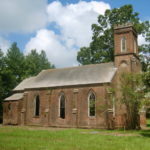 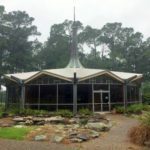 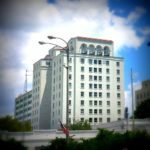 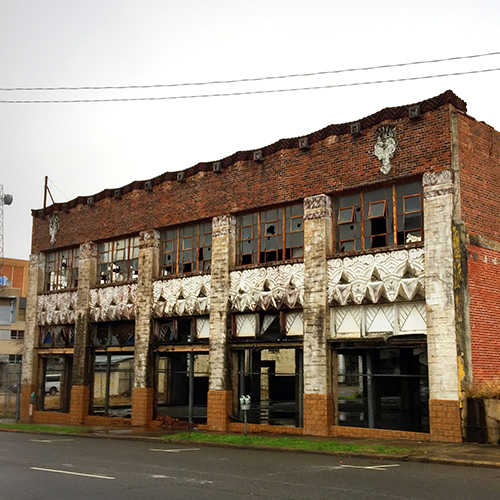 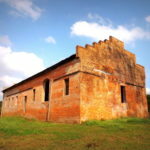 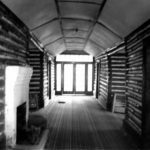 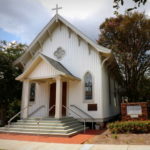 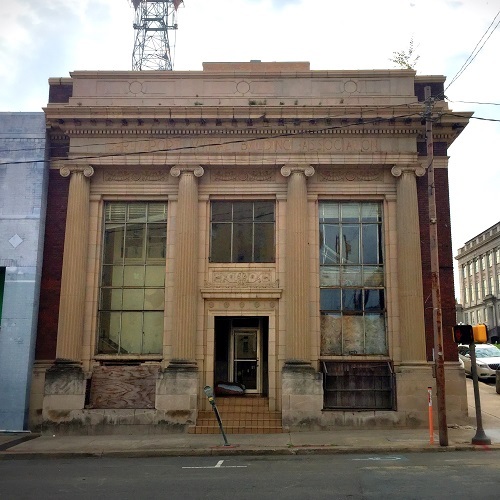 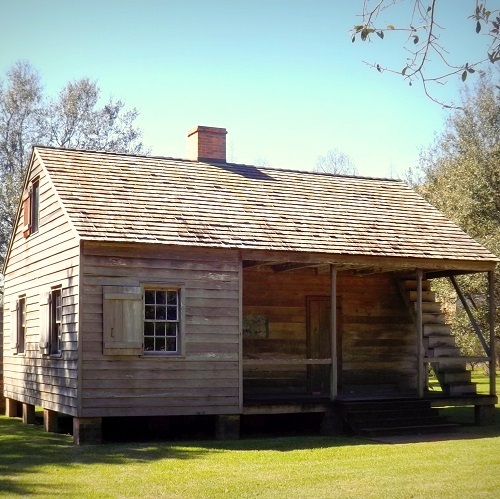 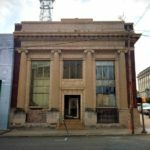 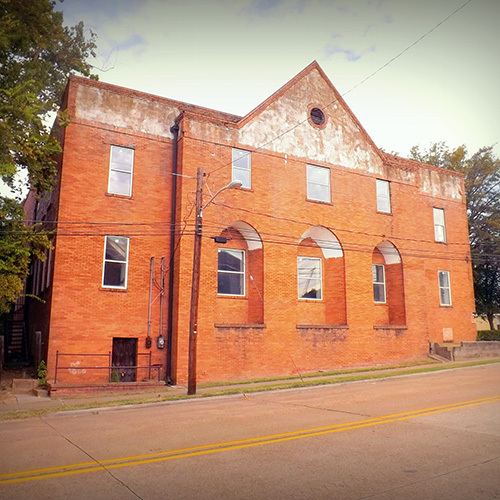 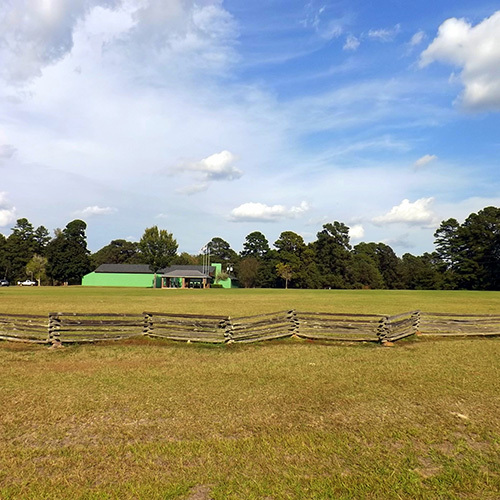 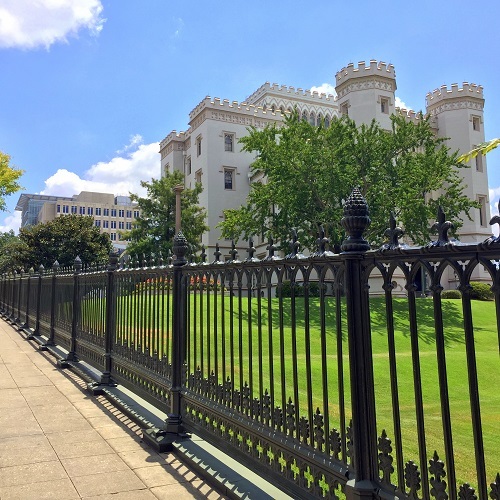 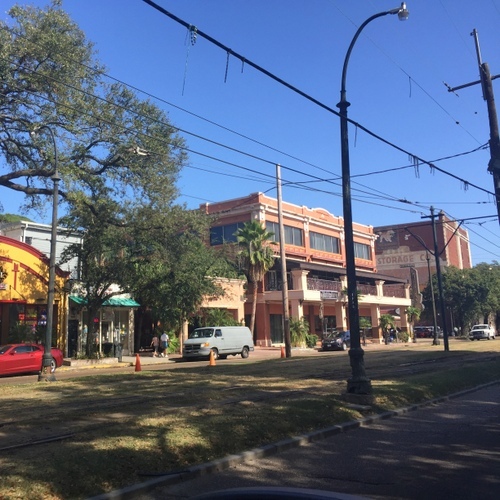 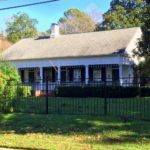 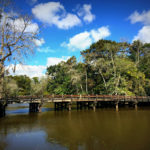 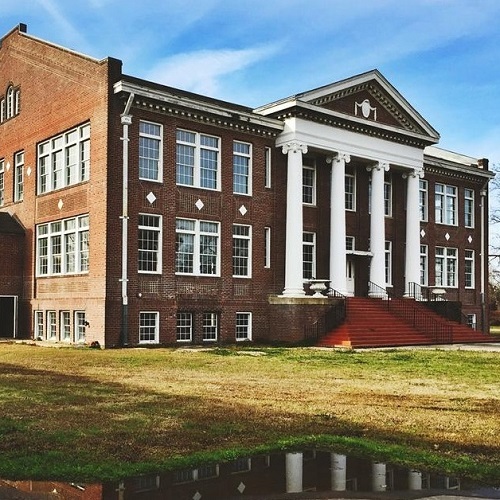 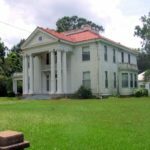 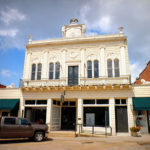 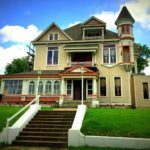 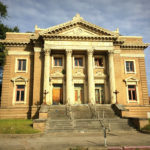 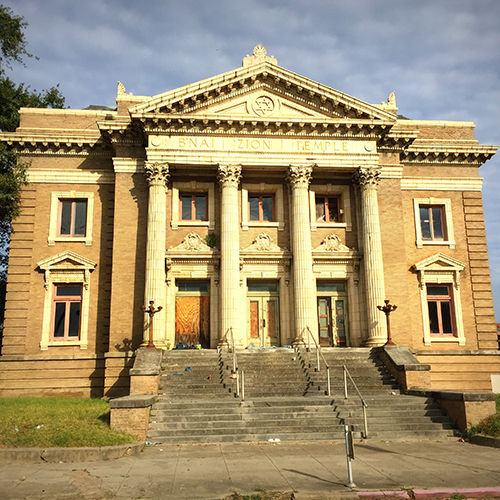 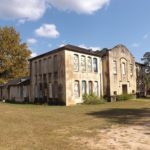 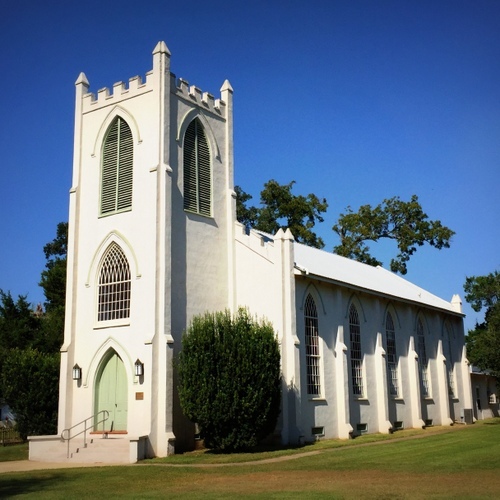 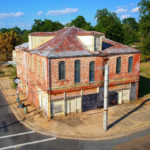 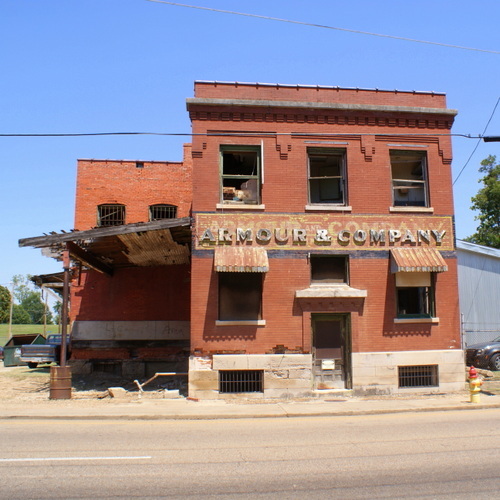 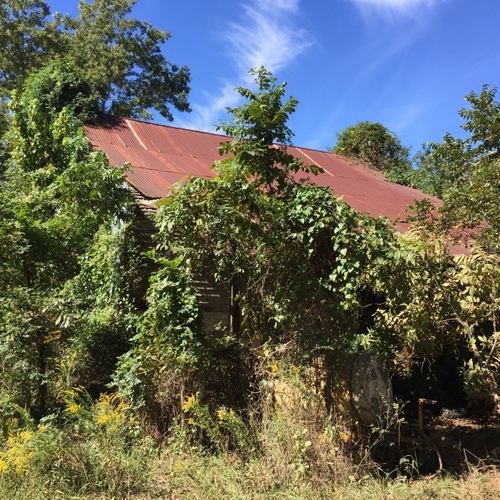 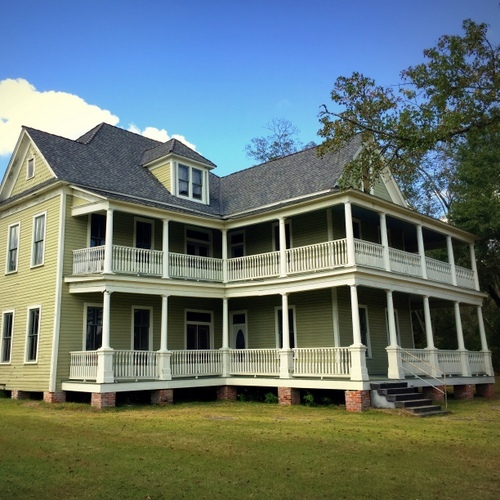 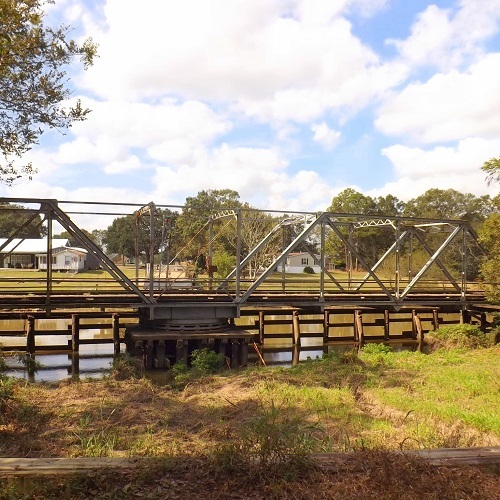 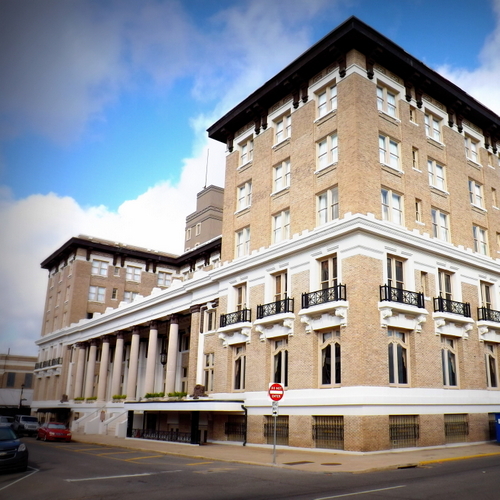 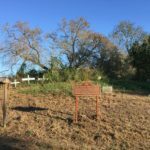 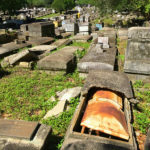 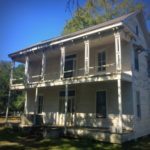 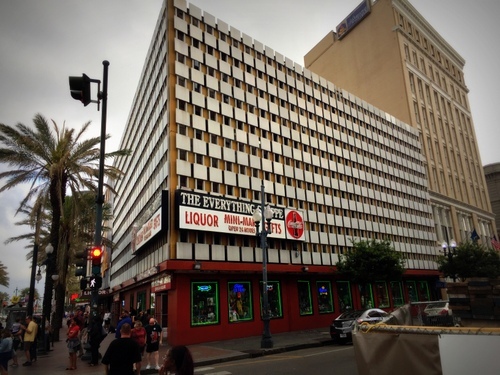 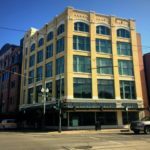 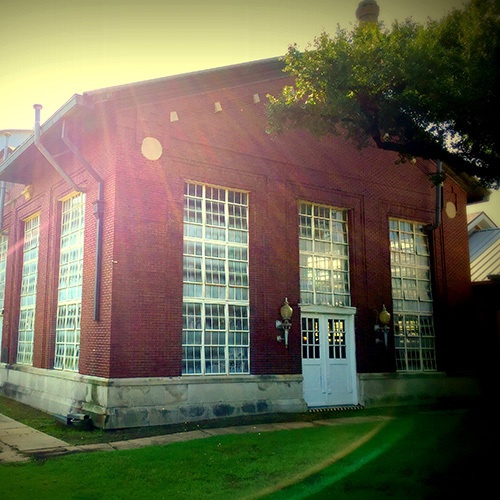 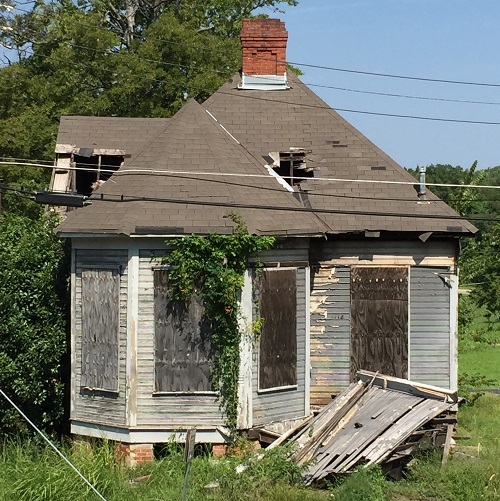 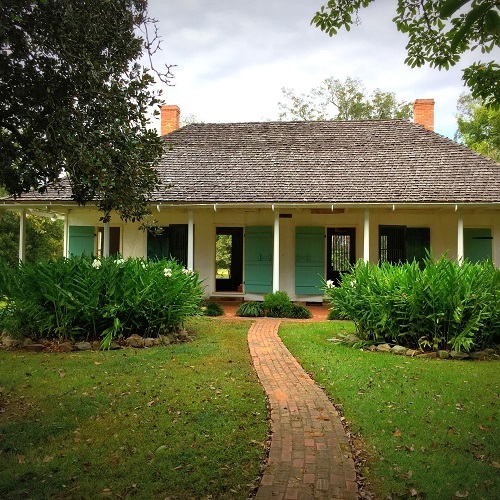 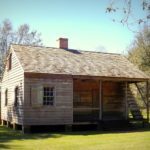 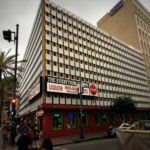 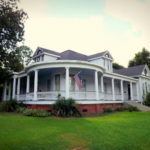 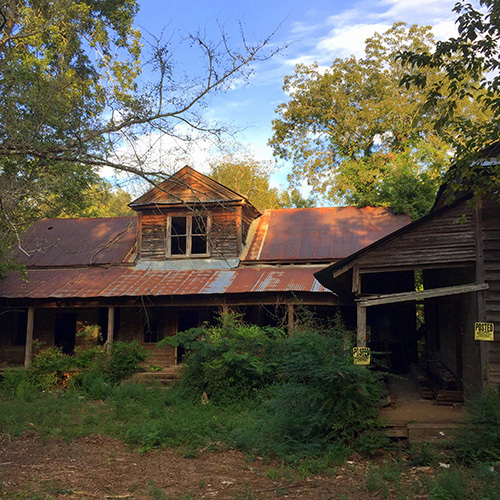 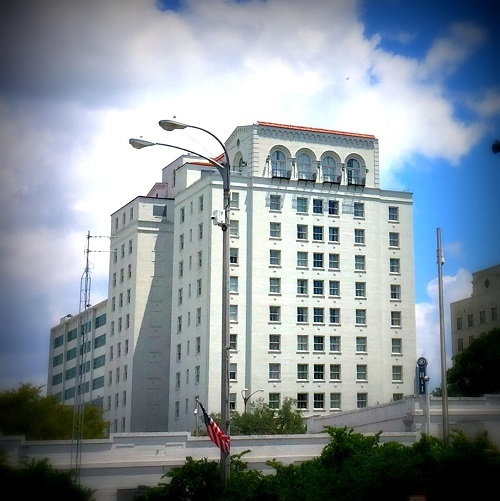 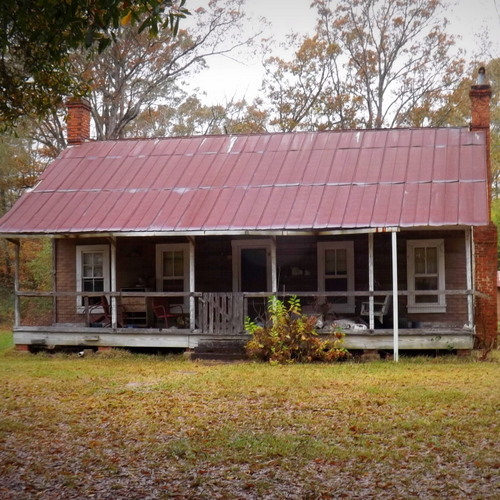 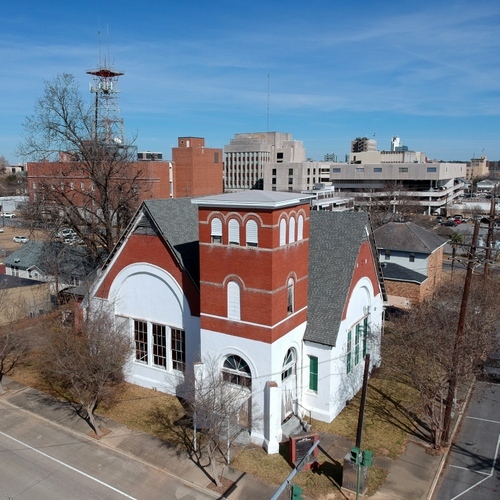 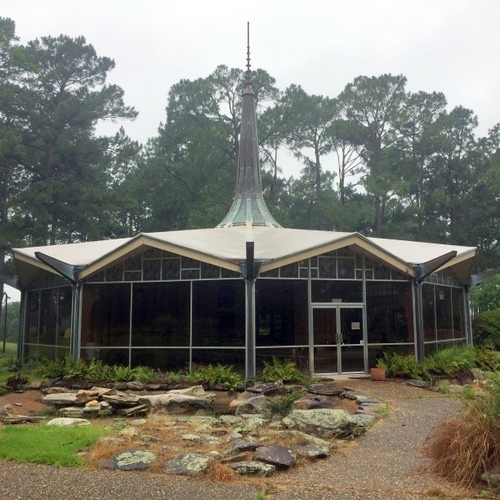 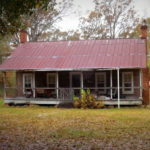 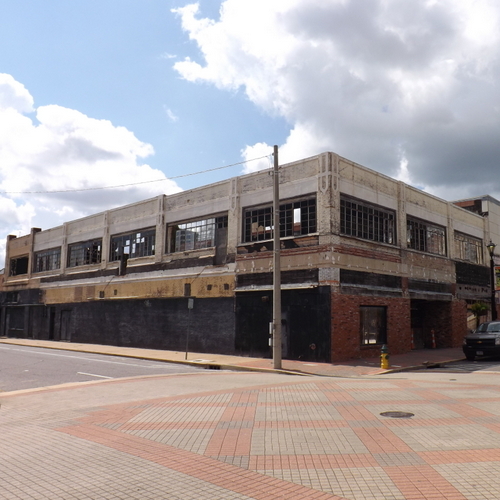 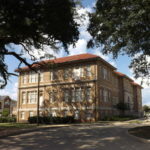 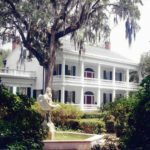 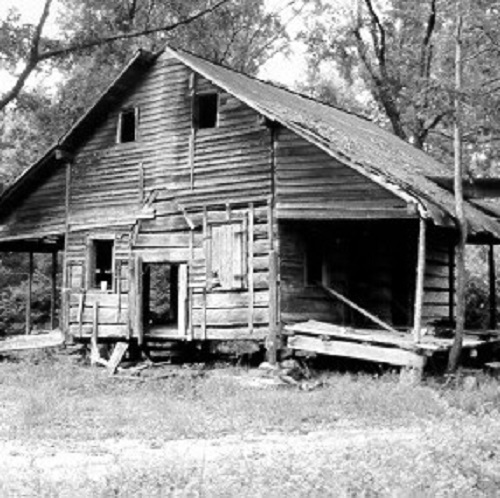 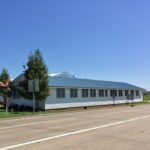 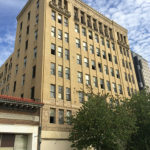 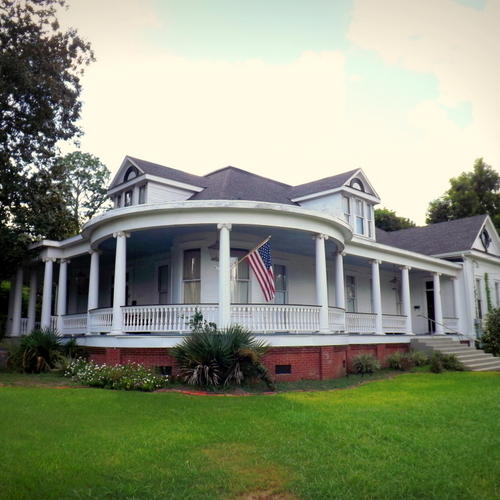 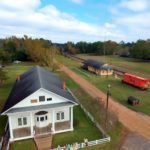 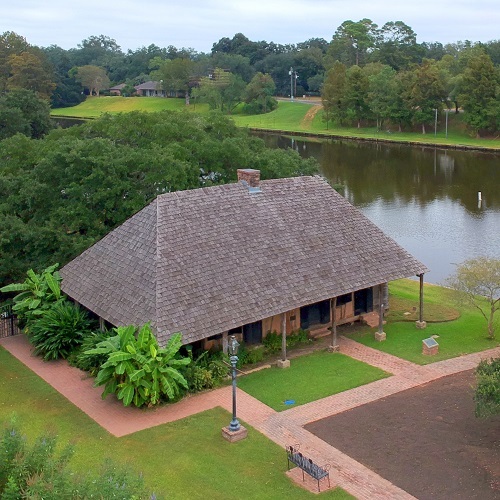 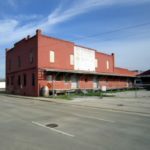 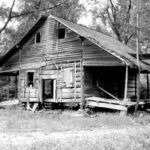 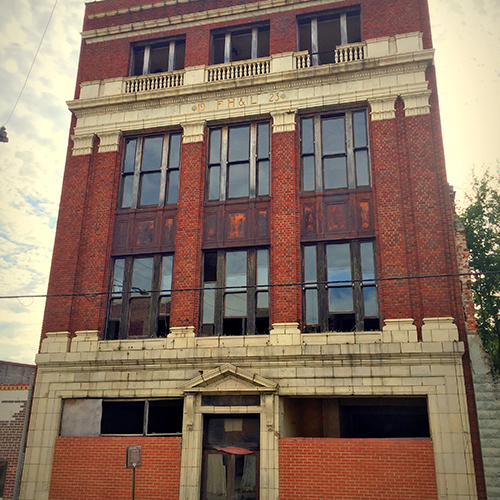 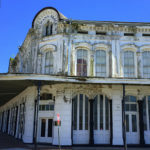 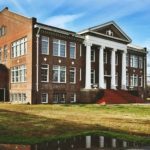 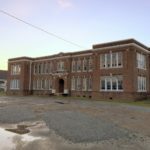 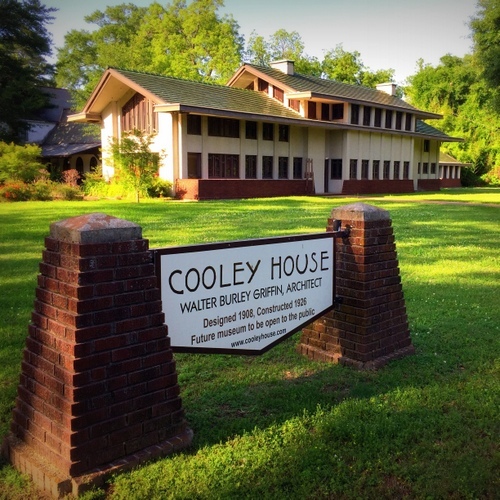 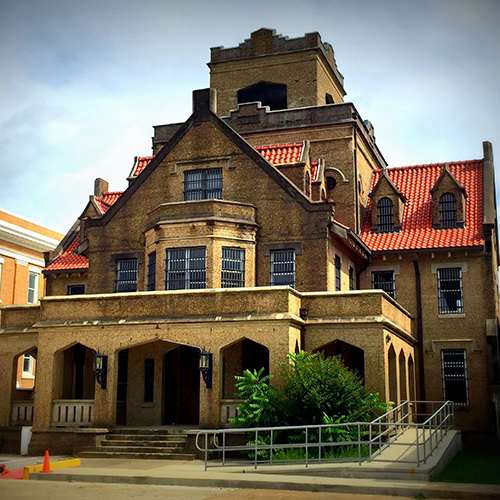 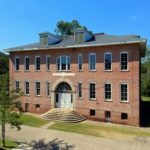 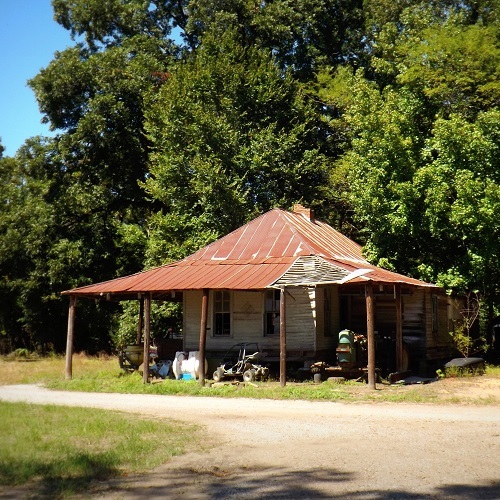 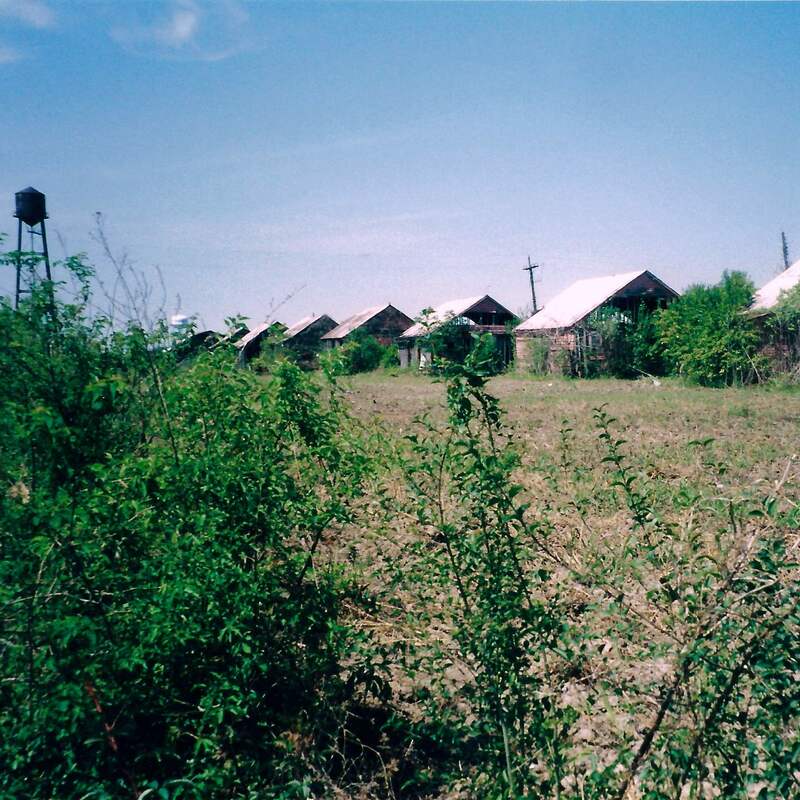 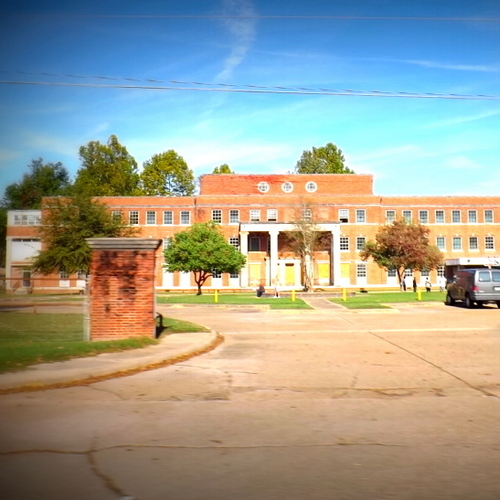 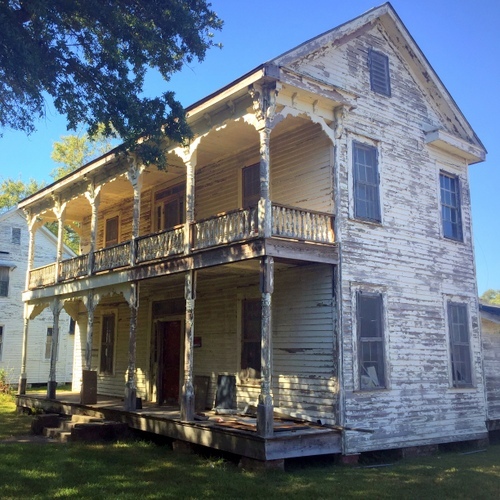 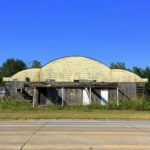 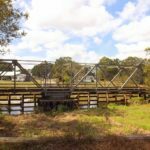 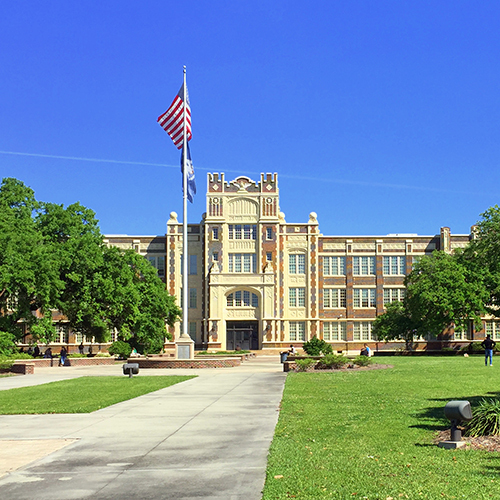 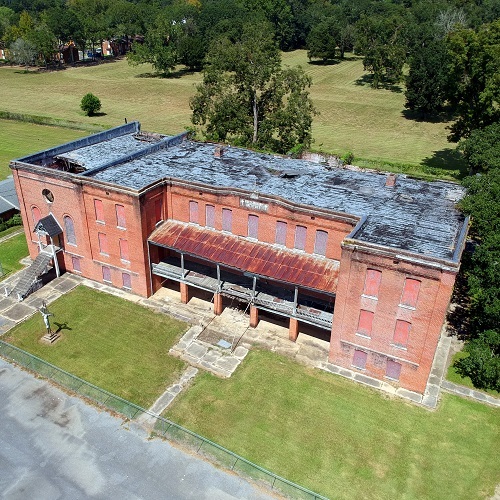 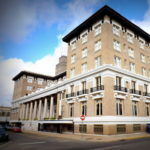 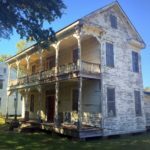 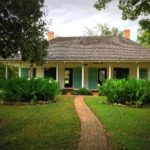 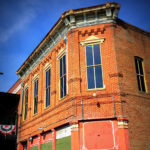 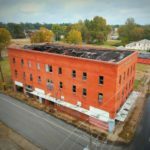 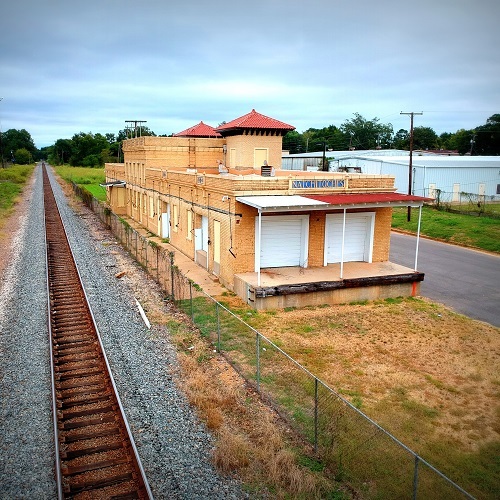 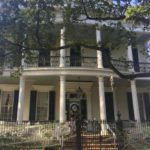 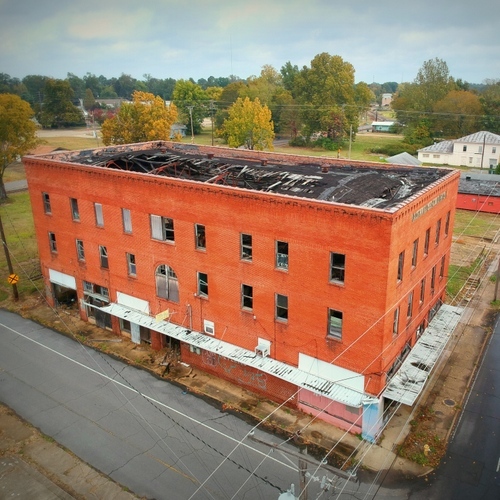 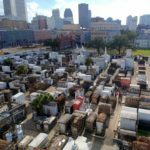 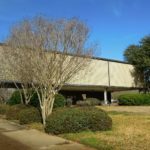 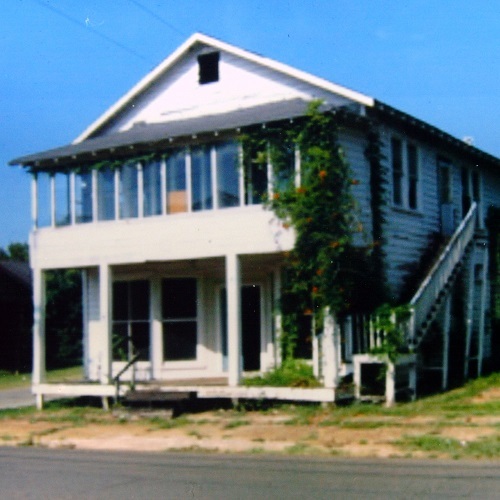 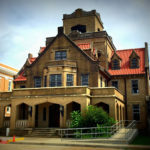 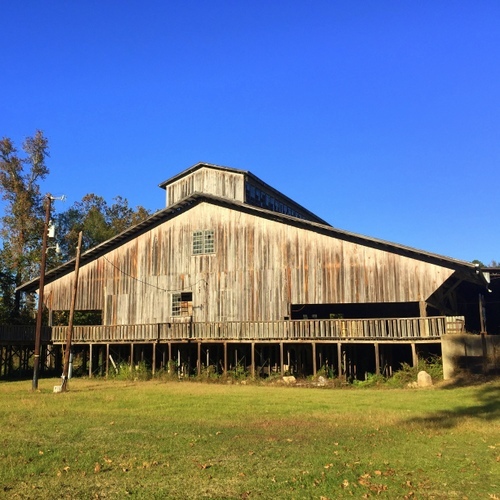 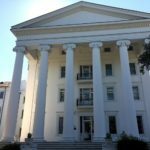 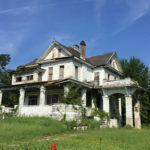 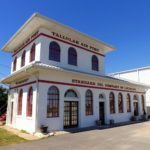 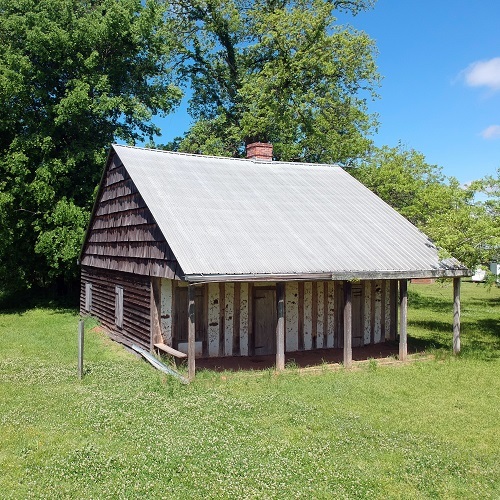 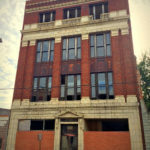 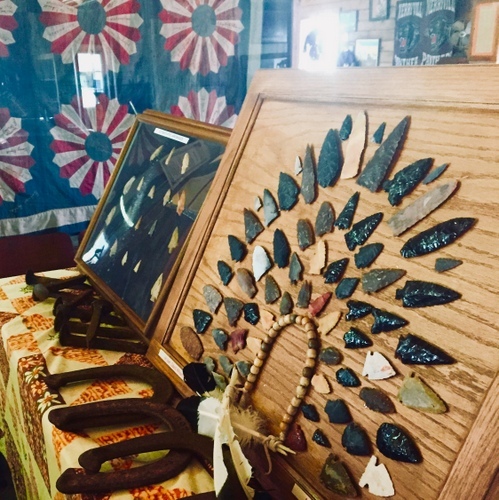 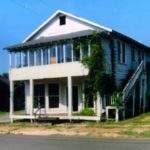 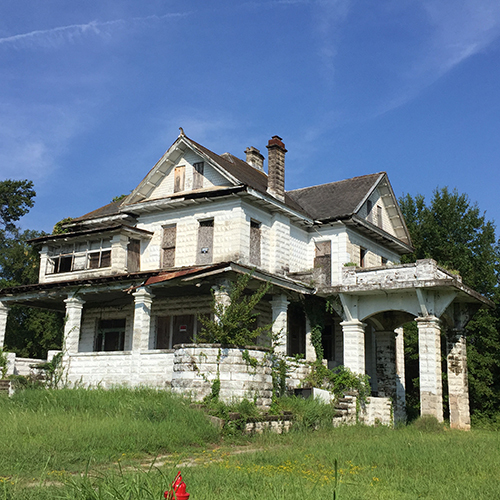 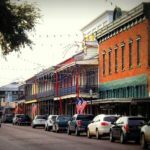 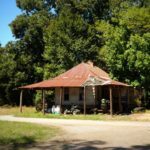 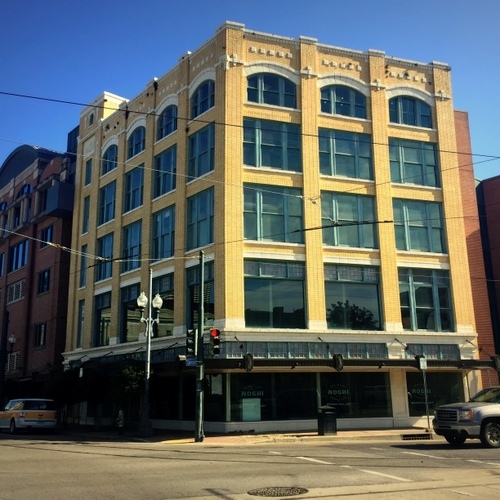 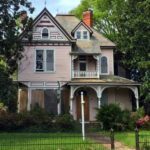 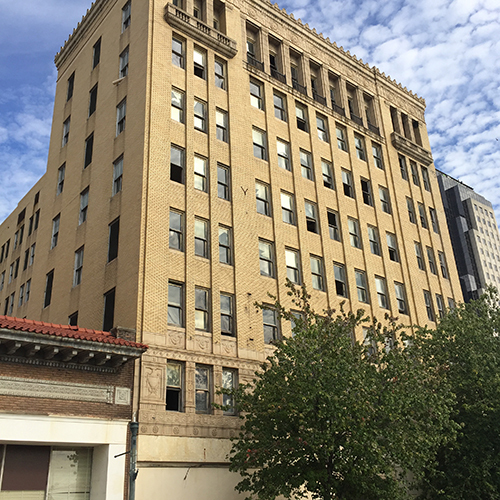 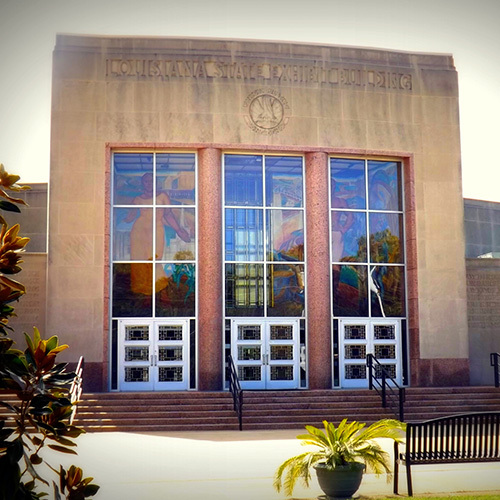 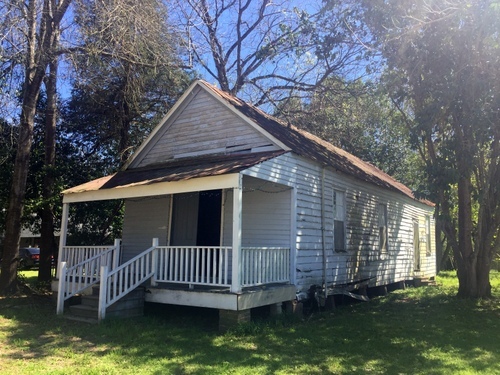 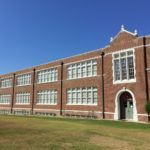 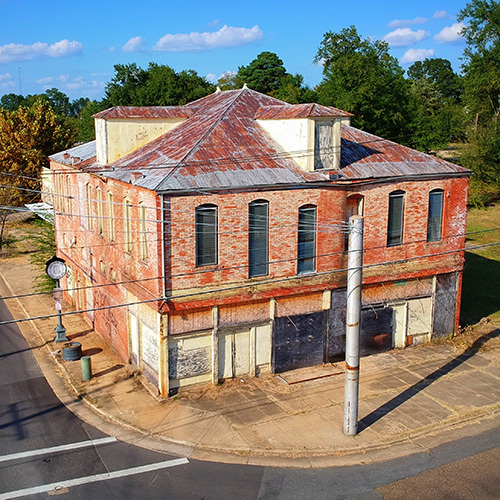 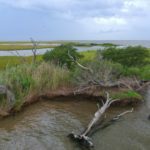 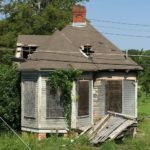 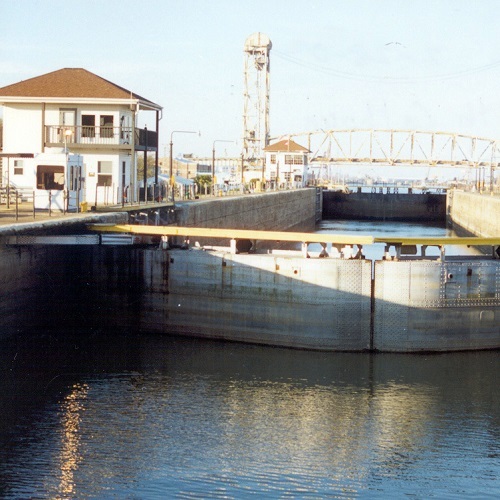 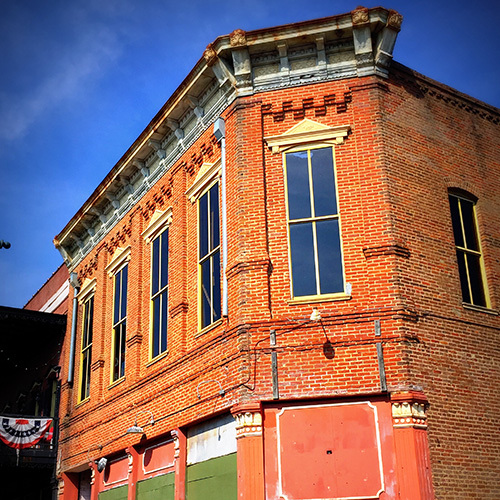 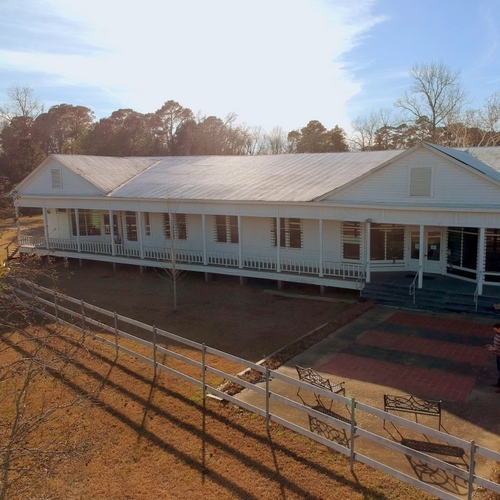 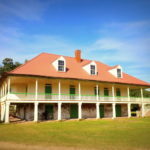 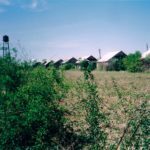 Since 1999, the Louisiana Trust for Historic Preservation has maintained the Louisiana’s Most Endangered Properties List, and advocated to save these threatened sites. 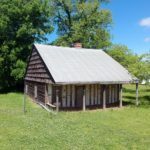 Please help us identify threatened historic buildings and sites across our state by completing a nomination form. 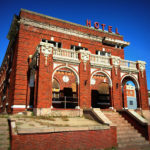 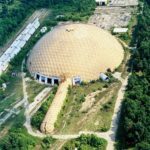 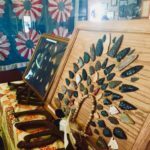 Sites are selected based on their historic integrity and the likelihood to bring about a positive resolution to their situation or to those of similar sites. If you would like more information about any site that is currently endangered, please contact LTHP. 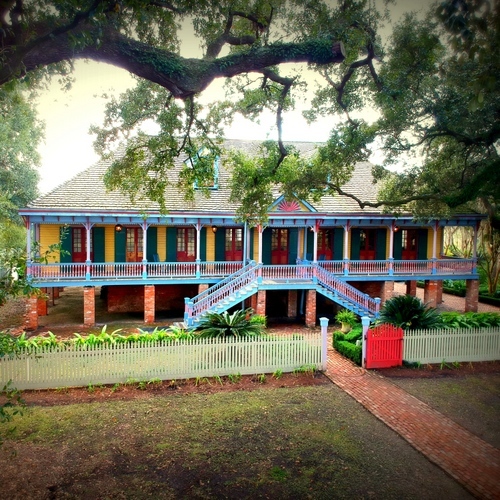 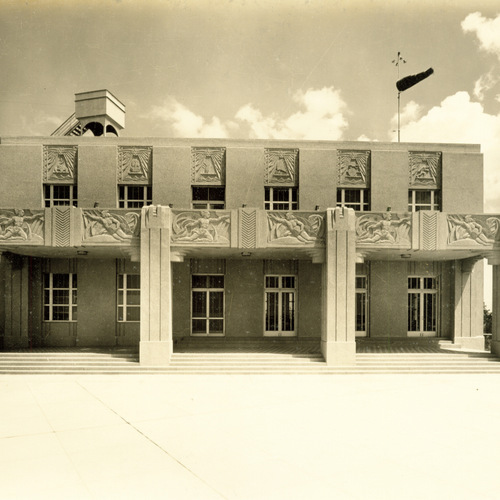 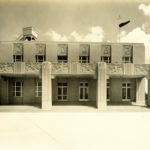 All photos copyright Louisiana Trust for Historic Preservation. South LA Coastal Parishes & Hurricane Damaged Sites Removed in 2017 - Listing too broad. © 2018-2019 | All Rights Reserved.